Learn how to create a functional watering can or teapot and learn a little bit about fluid dynamics while you’re at it. This class will build on the students’ previous experience creating large hollow objects. 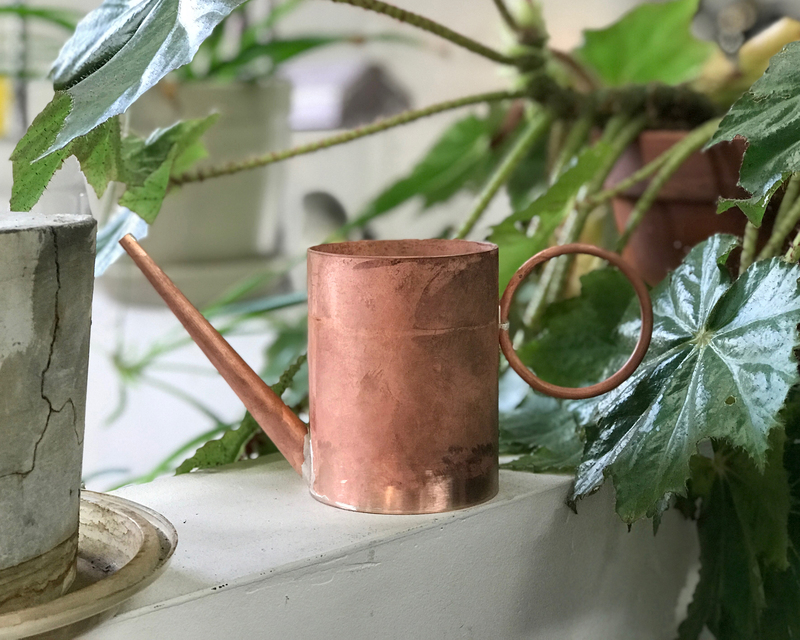 After constructing the body (or pot) aspect of the watering can or teapot, students will learn to create spouts and handles, and to fit and solder these components to the body. Demos will include anticlastic and synclastic forming to create both traditional spouts and handles along with more modern and contemporary variations. Students should have previous large scale silversmithing skills (raising, forming, pattern making), or experience equivalent to Welcome to BKMW: Objects, Tea for Two, or Boxes Big and Small.